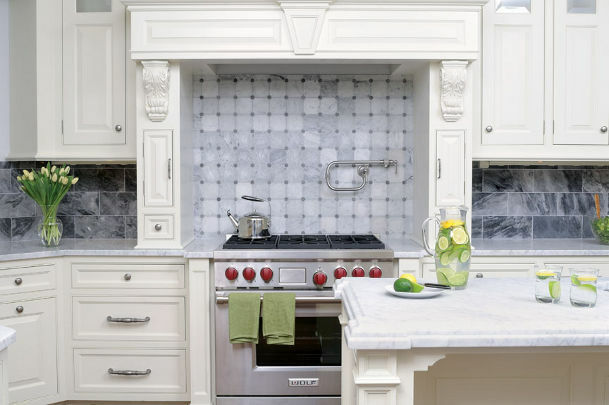 In today's world of our busy lifestyles, the kitchen is the great central work hub of our homes, though by times it may feel like Grand Central Station, the traffic flow can be daunting! 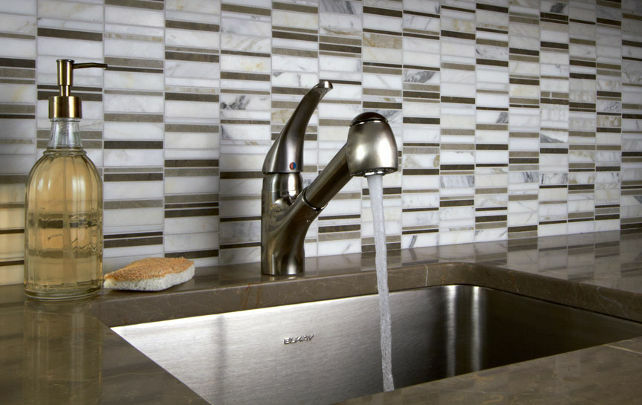 With kids and pets or spills and splashes functionality is paramount. 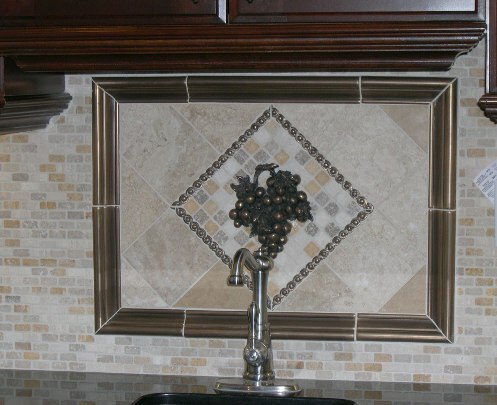 A little creativity can go an extremely long way. 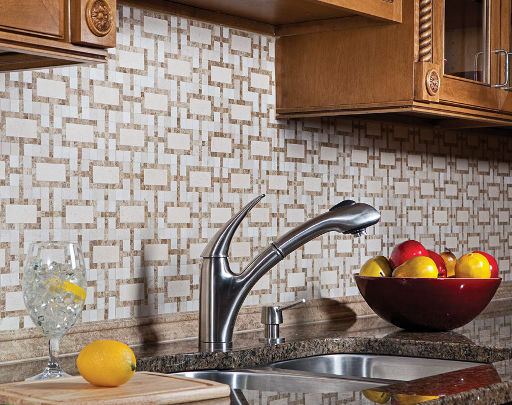 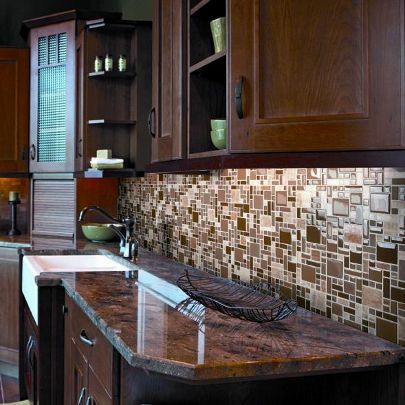 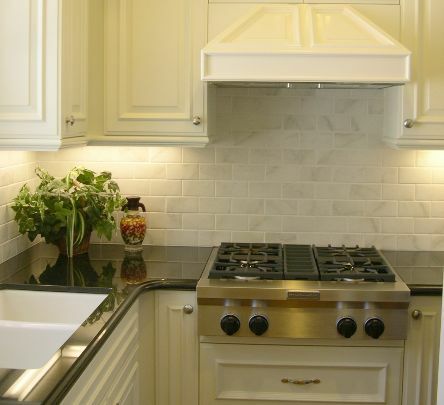 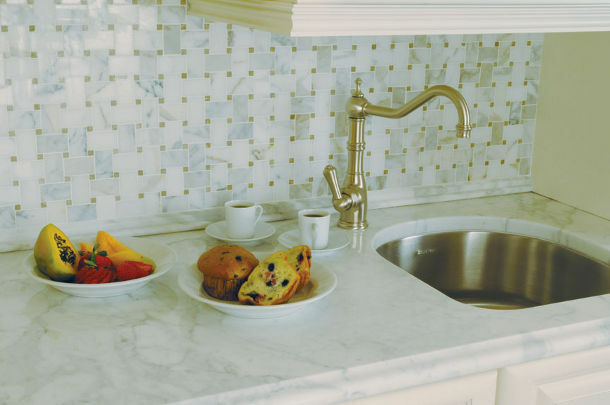 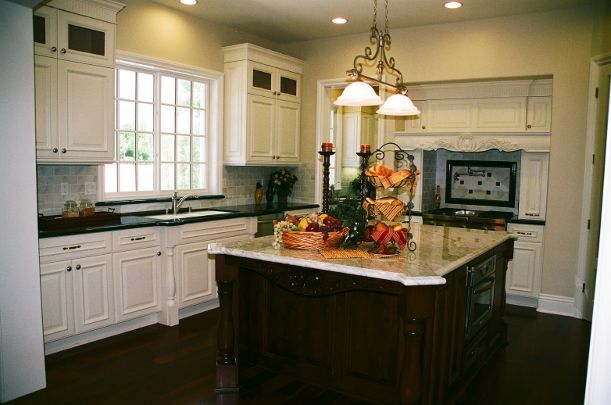 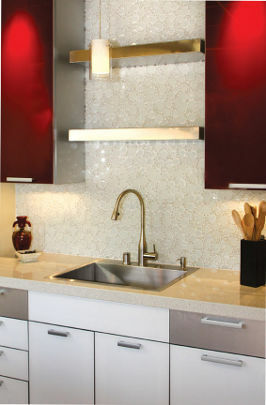 A workable counter top paired with a beautiful backsplash can transform the simplest chore into a joy. 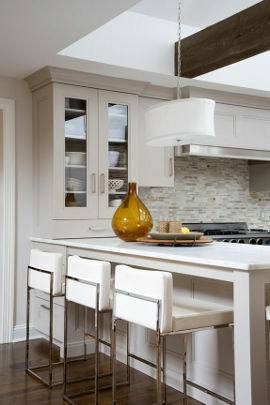 Our expert design staff is here to guide you through suitable product selection for flooring, walls and solid surfaces. 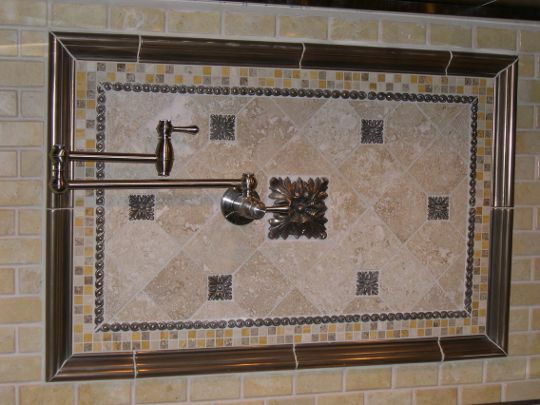 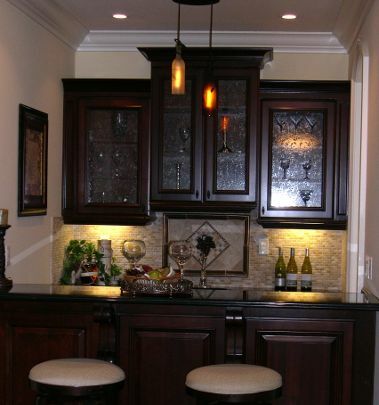 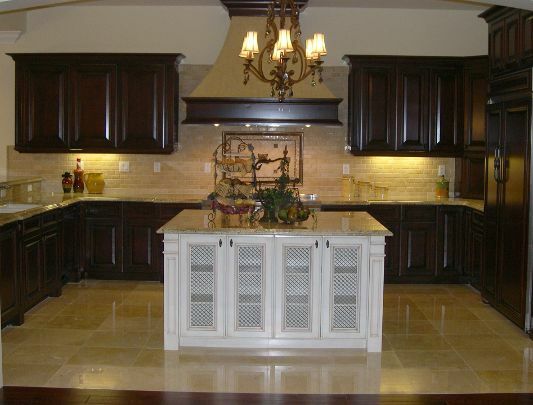 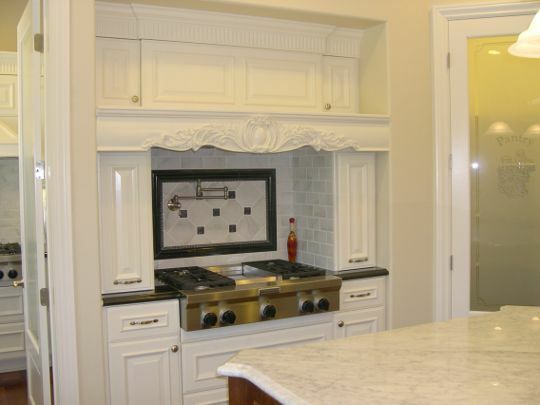 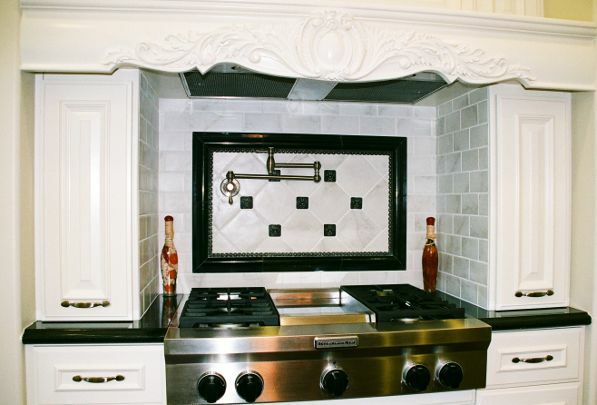 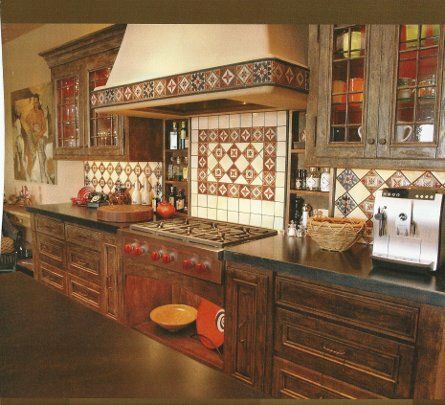 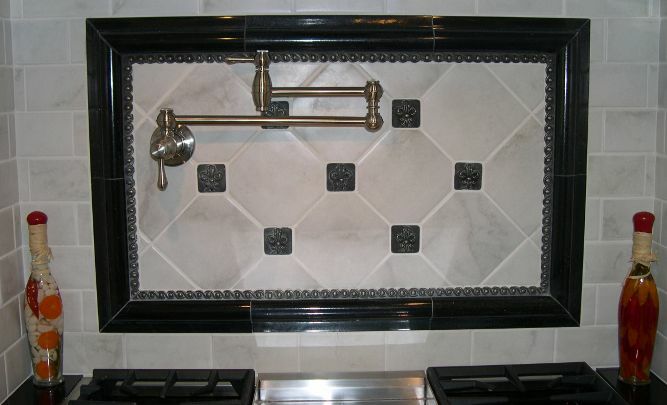 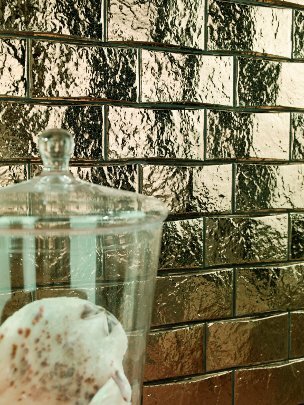 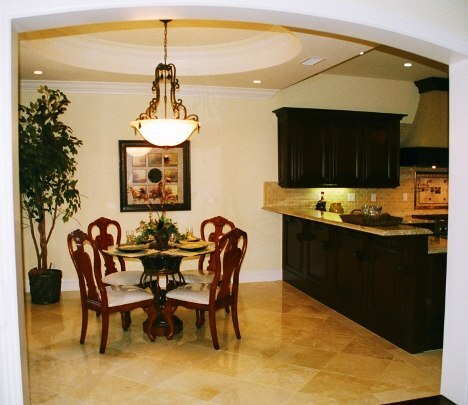 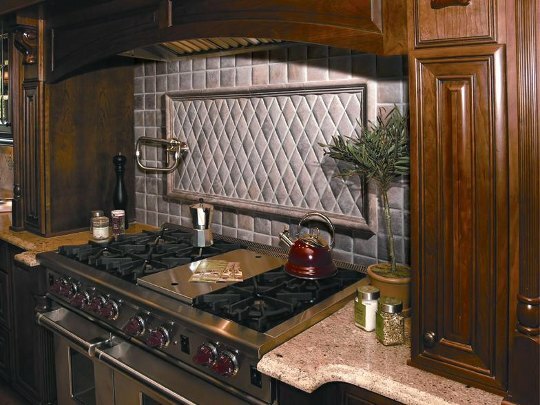 With an incredible selection of product, Foothill Tile & Stone Co. will serve as your partner through the design process.